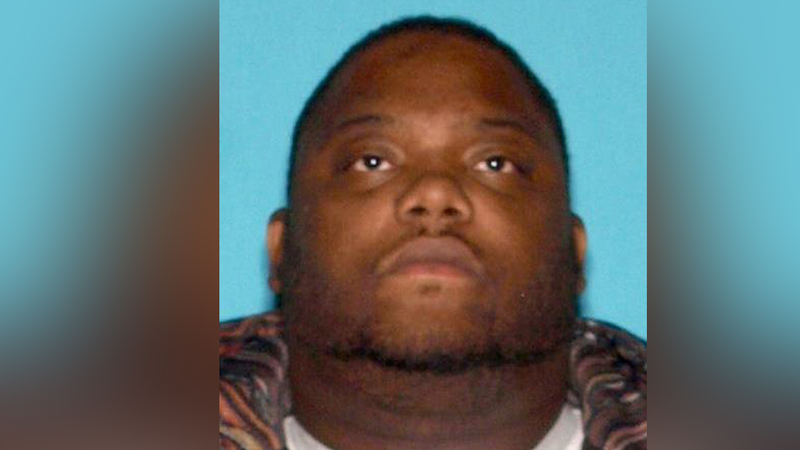 RAHWAY, New Jersey (WABC) -- Authorities say a man who distributed fentanyl-laced crack cocaine that killed three people and sent numerous others to the hospital on a single day late last year is now facing several charges. Union County prosecutors say 38-year-old George Rayford, of Rahway, faces three counts of strict liability for a drug-induced death and nine drug distribution charges. He could face several years in prison if convicted on all counts. Authorities say Rayford distributed the deadly quantities of drugs from his home on Dec. 22, 2017. By the end of the night, 41-year-old Nicole Taylor, 53-year-old Kacina Vanderburg, and 67-year-old Harold Johnston, all Rahway residents, had overdosed on the drugs and died, Union County Homicide Task Force Supervisor Michael Henn said. The investigation revealed that an unknown number of others also overdosed on the drugs that night, but survived. "Considering the high levels of purity found in illegal drugs being sold throughout Union County and New Jersey, as well as the potential for those drugs to be laced with varying amounts of deadly substances such as fentanyl, purchasing and using them can be tantamount to playing Russian roulette," acting Union County Prosecutor Michael Monahan said.